I prefer a cold-proof glass container for the freezer. the next day, voila! 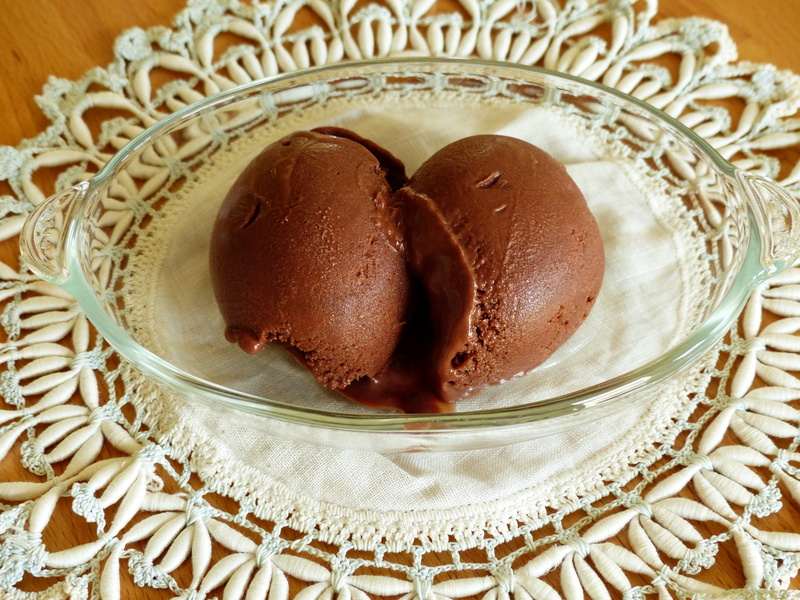 Silky, not too sweet, richly chocolate gelato! 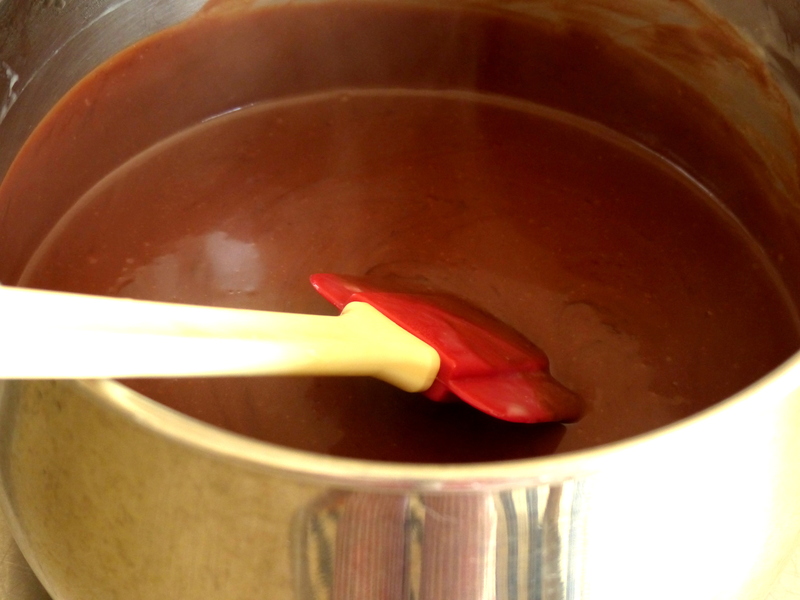 In a 4-quart saucepan, bring 2 1/2 c. milk to a boil over moderate heat. 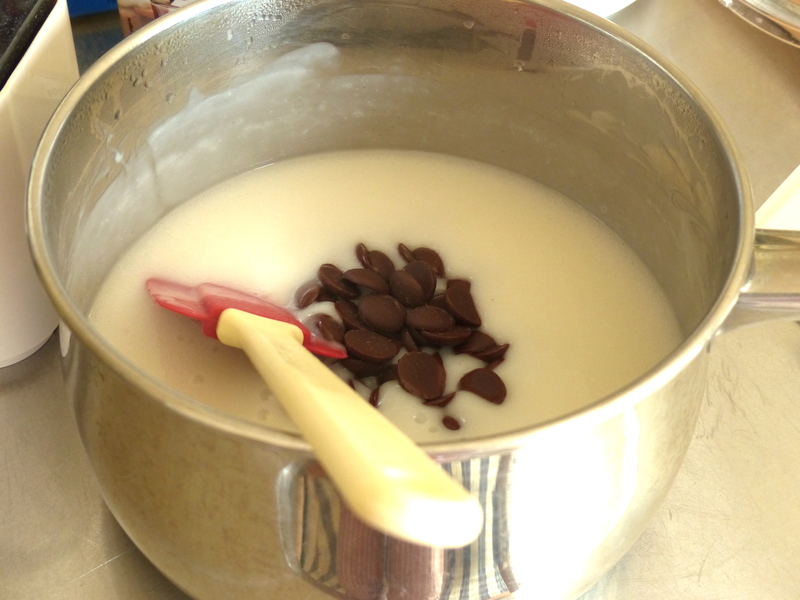 In a separate bowl mix the remaining 1/2 c. milk, sugar, cornstarch, and salt together with a whisk, until no lumps are visible. Add this mixture the boiling milk and whisk 3 minutes continuously. Contents will thicken nicely. 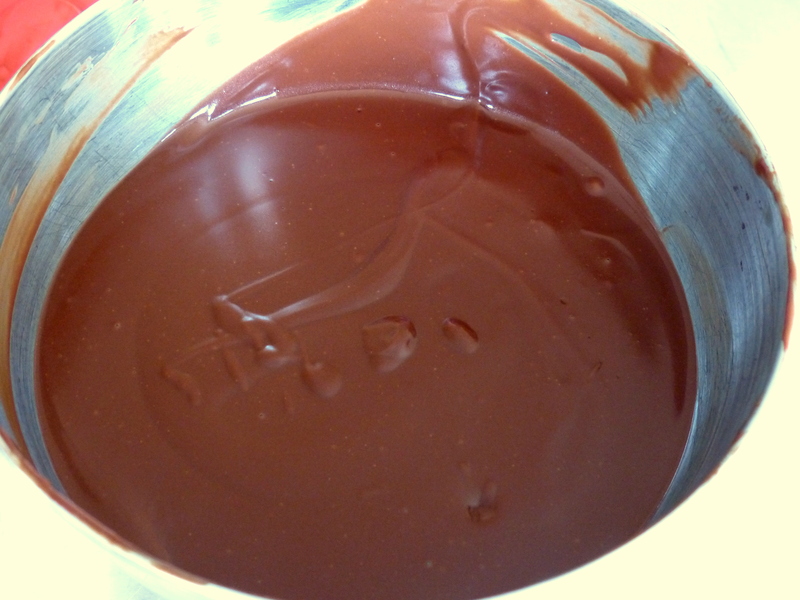 Remove from heat and stir in chocolate until completely melted. Transfer to another bowl and cool, stirring occasionally. 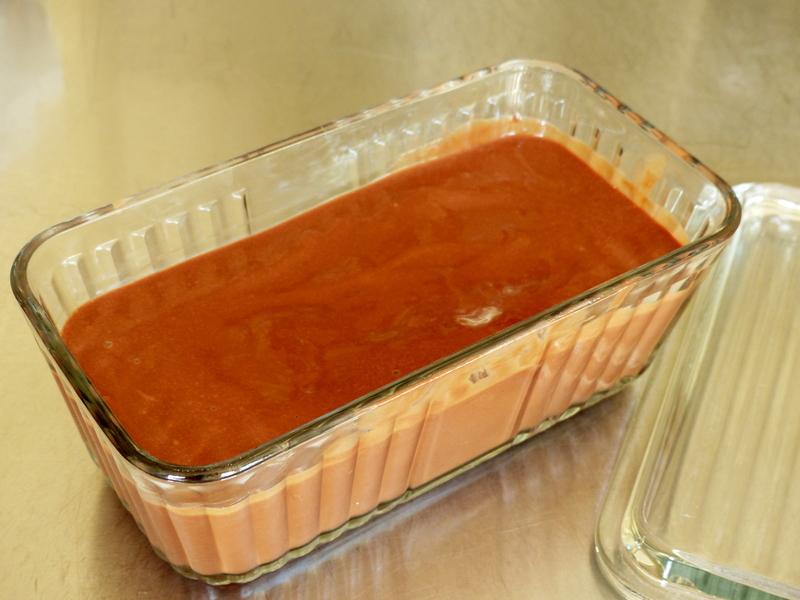 To speed the cooling process, the bowl may be placed into a larger bowl of shallow ice water. 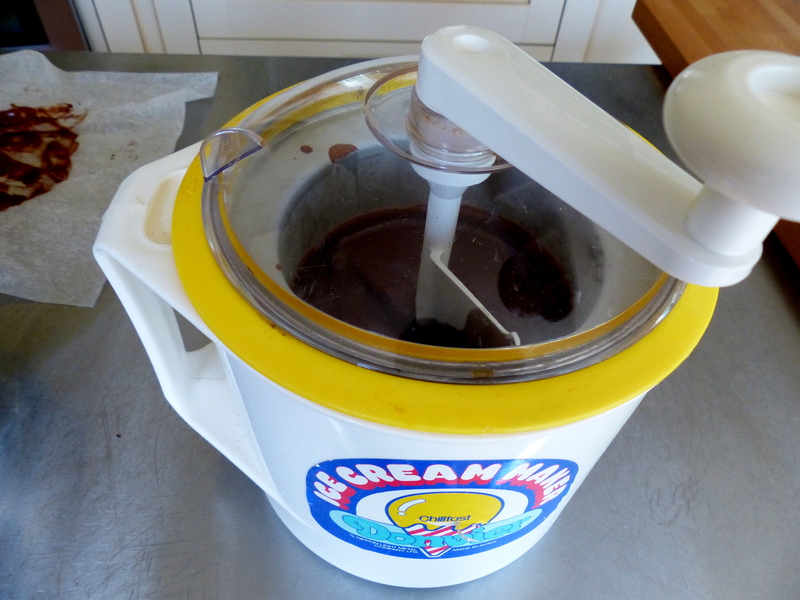 When mixture is cool to the touch, add to ice cream maker and follow the manufacturer’s instructions. 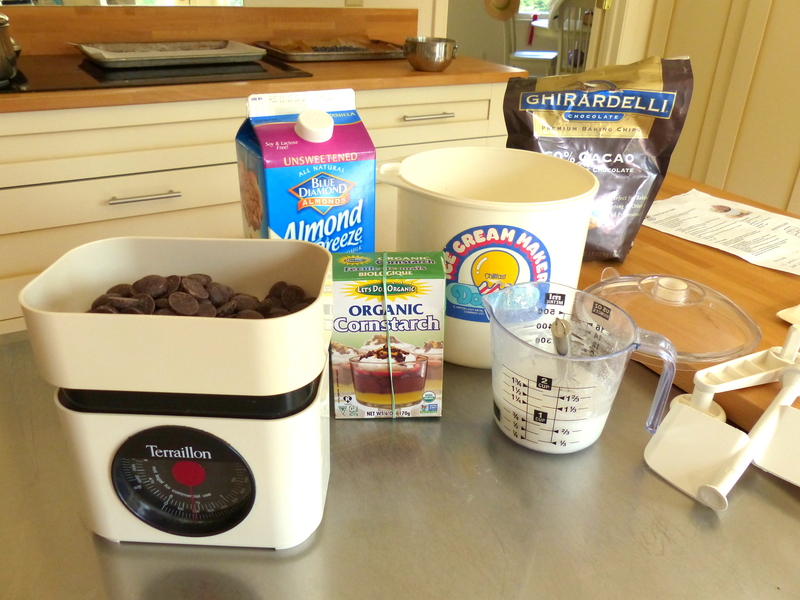 Finally, transfer mixture to a freezer-safe container and freeze overnight. 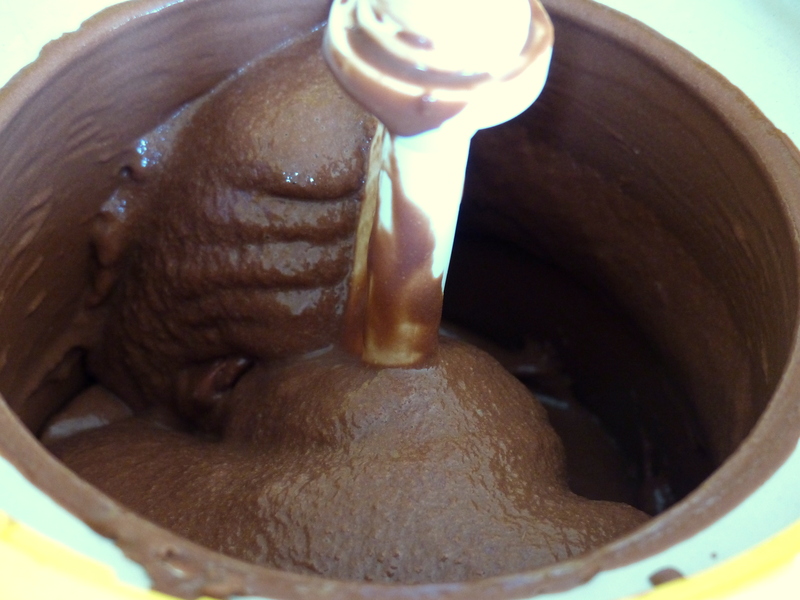 Before serving, defrost gelato for twenty minutes or until soft enough to scoop. Makes about a quart. 2 Big thumbs up for this recipe! Can’t wait to give it a try. Great Mike, let me know what you think. Addictive!! !